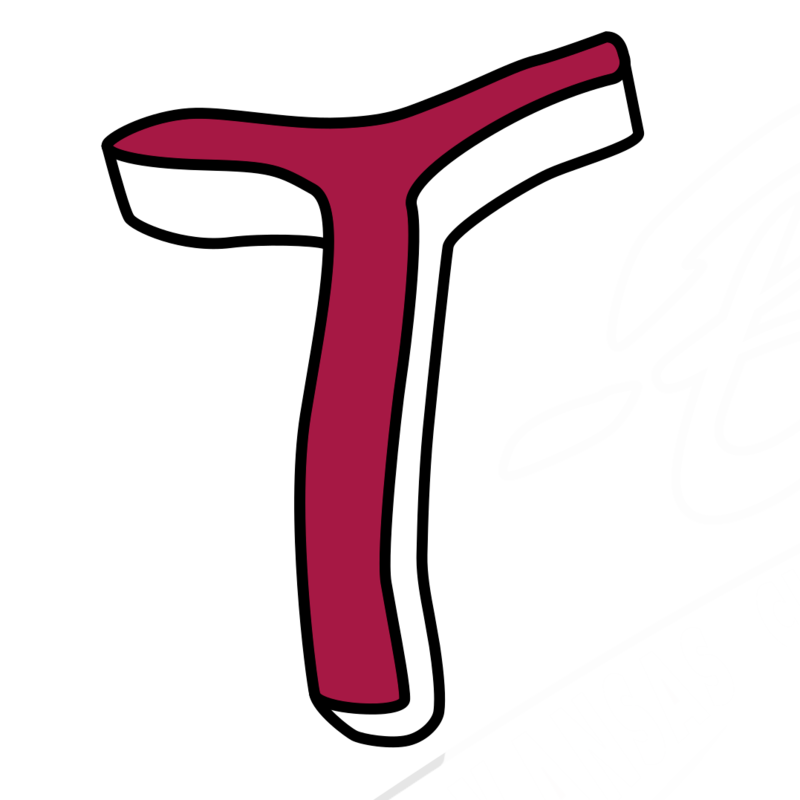 KANSAS CITY, Kan. – The Kansas City T-Bones announced today that the New York Yankees have signed T-Bones left-handed pitcher Tim Hardy. Hardy is the third T-Bones player to be signed this off-season, an off-season that followed a busy championship regular season where Kansas City had 8 players’ contracts sold to affiliated clubs and another three players signed with AAA Mexico, all en route to winning the American Association Championship. Tim Hardy was signed by Kansas City this week on April 2nd, and while his stay with the T-Bones was short, it continues a trend that the organization has been on the last two seasons, a trend to see players sign with the T-Bones and use their time in KCK as a pathway back to affiliated baseball. Hardy is the 41st former T-Bone to either sign or have his contract purchased by an Major League organization since the club came to Kansas City. Over the last two seasons, the T-Bones have had 15 players signed from the roster since opening day 2017 and another four sign with AAA Mexico. Left-handed pitcher Tim Hardy came to KCK fresh off a stint with the Houston Astros organization where he was the 18th round pick for Houston in the 2017 June draft out of Tusculum University in Tennessee. Hardy spent two seasons with the Astros, reaching low A Quad Cities in 2018. Hardy began last season at short season A Tri City in the New York-Penn League where the 6’7” left-hander went 2-2 with a 1.50 ERA in 18 innings. He would strike out 26, walking nine and giving up just three earned runs. Hardy was four-for-four in save opportunities in his 11 relief outings. Hardy would finish the season at low A Quad Cities in the Midwest League. While in Iowa he worked in six games, all in relief, with a 2.84 ERA in 12.2 innings. He fanned 23 and walked six while giving up four earned runs for the Bandits. Hardy spent his first professional season in 2017 at Greeneville in the rookie level Appalachian League. He posted a 1-3 record in 34.1 innings, making 13 appearances with two starts. Hardy struck out 32 on the season and notched two saves in three attempts. During his two seasons at Tusculum University, Hardy finished with a 10-4 record with a 3.82 ERA. Hardy graduated from Central Academy of Tech and Arts in Monroe, North Carolina where he was named All-Conference in 2013 and 2014. The T-Bones players contracts purchased during the 2018-2019. 11/29/18: OF Keith Curcio – Contract purchased by the Boston Red Sox, 40th player sold and 10th since opening day 2018. 11/2/18: LHP Nick Lee-–contract purchased by the Cincinnati Reds, 39th player sold and ninth since opening day 2018. 8/4/18: IF Dylan Tice—contract purchased by New York Mets, 38th player sold. 7/24/18: IF Taylor Featherston—contract purchased by the Cincinnati Reds, 37th player sold. 7/13/18: LHP Joe Filomeno—contract purchased by the Seattle Mariners, 36th player sold. 7/7/18: LHP Carlos Diaz—contract purchased by Cincinnati Reds, 34th. player sold. 7/3/18: LHP James Buckelew—contract purchased by the Chicago Cubs, 33rd player sold. 5/22/18: OF Adam Brett Walker—contract purchased by the Washington National, 32nd player sold. 5/19/18: RHP Cody Martin—contract purchased by the New York Mets, 31st player sold. Full and half-season 2019 ticket packages as well as mini plans are on sale now online by calling (913) 328-5618 or by visiting the Saint Luke’s Box Office between the hours of 10 a.m. - 4 p.m. Monday through Friday. Group ticket sales are also on sale now. 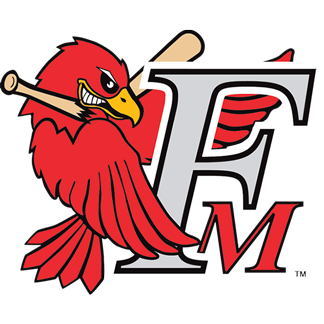 Opening day for the T-Bones is set for Friday, May 17th at T-Bones Stadium when the T-Bones host the Fargo-Moorhead RedHawks to open the 2019 season.